Prof. Mark Turner from the University of Liverpool, a project leader of c4c, introduced the ideas and current activities of the project. 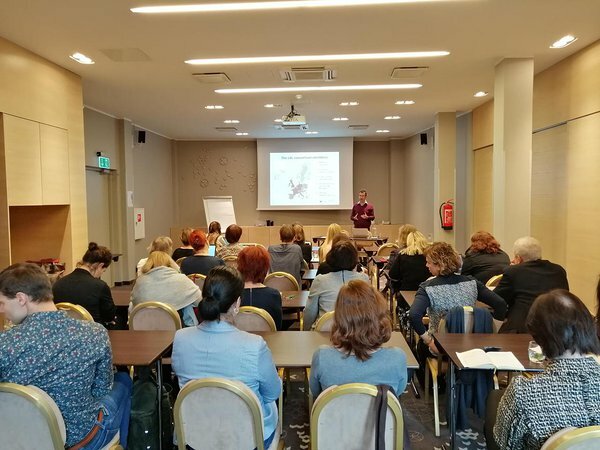 The representatives of the three Baltic states gave presentations on children’s clinical trials in their respective countries. It was concluded that when it comes to rare diseases, the collaboration among the Baltic states is indispensable. It was recognized during the discussion led by Prof Irja Lutsar, the initiator of the meeting, that the necessary conditions for cooperation exist and all three parties are interested in participation. Together, the three Baltic States would be a strong partner in child research and significantly more visible internationally. 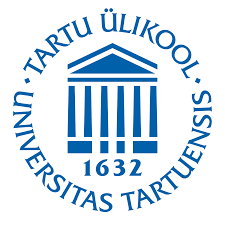 In addition to international guests, close to 30 representatives of doctors and research nurses from Tartu and Tallinn hospitals participated in the meeting. It was a good opportunity to meet old friends and find new contacts. The first steps towards collaboration in the field of pediatric research have been taken. Amanda Smildzere´s, MD presentation . Prof. Augustina Jankauskiene´s presentation . Prof Irja Lutsar´s presentation . Prof Mark Turner as representative and co-coordinator of c4c shared his knowledge and advice. 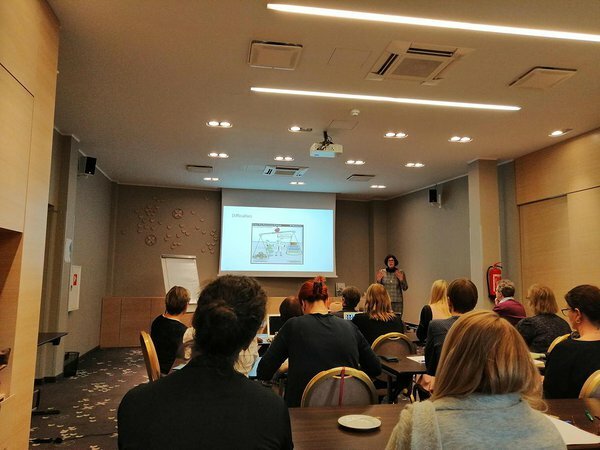 Amanda Smildzere from Children Clinical Hospital shared problems of pediatric researches in Latvia. Prof. Augustina Jankauskiene from University of Vilnius presented current situation of children clinical trials in Lithuania.